Karolinska Institutet is since 2013 conducting a study on anorexia nervosa. 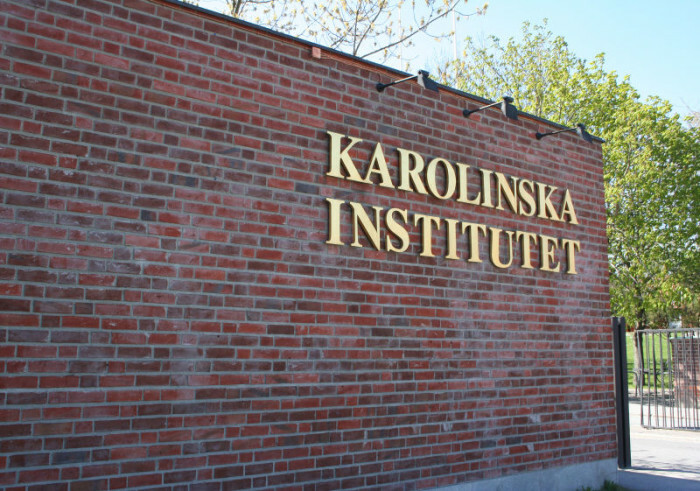 The study is a collaboration between Swedish and foreign universities and is coordinated by Karolinska Institutet‘s Department of Medical Epidemiology and Biostatistics. Ipsos will assist the study with recruitment and interview of a 1 000 large reference group. ANGI is an acronym that stands for Anorexia Nervosa Genetic Initiative and is an international collaboration with researchers from the US, Australia, Denmark and Sweden. The ANGI project is funded by the foundation Klarman Family Foundation, and is approved by the regional ethical review board in Stockholm. The study is coordinated by Karolinska Institutet, the Department of Medical Epidemiology and Biostatistics. Ipsos will, for the study’s behalf, recruit and interview a reference group of 1 000 individuals. The same reference group will also submit a blood sample. As part of the study additional data will also be collected about the individuals, data from the national registers such as the Patient Register, the Medical Birth Register, the Population Register, the Education Register, the Conscription Register, the Medical Register and register with first-degree relatives registered. Record data are needed to get as complete a picture as possible of the potential factors – beyond the biological ones – that may influence why people develop anorexia nervosa. It is the combined data from these national registers, quality registers RIKSÄT and Stepwise, and the blood samples that lays the foundation for the analysis, and hopefully may answer the question of what factors lie behind the disease anorexia nervosa.